King John is at Newark! 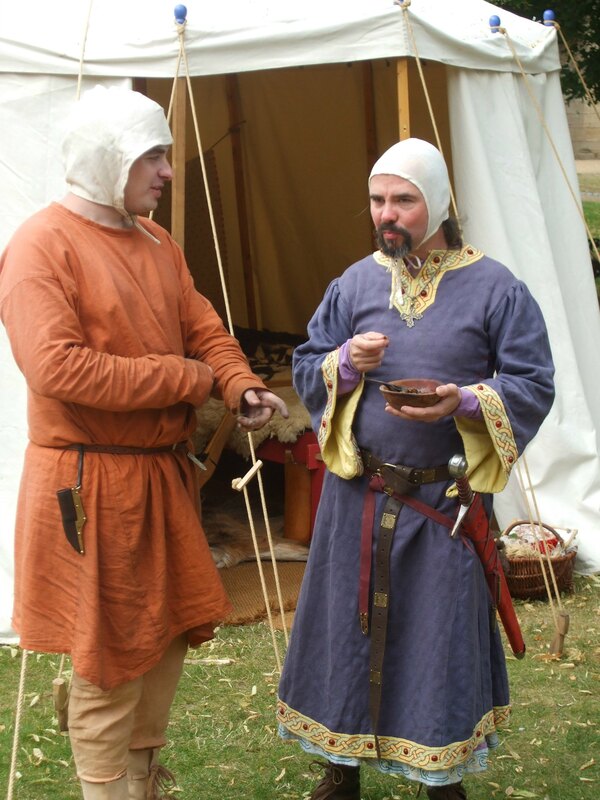 Over the weekend of July 22, about forty members of the re-enactment society, Regia Anglorum, presented a living history ‘encampment’ in the grounds of Newark Castle to demonstrate to visitors how people would have fed and clothed themselves at the time of King John and demonstrate use of their weaponry skills. The society was invited to Newark by the castle warden as part of the region’s celebrations to mark the 800th anniversary of the Magna Carta. The highlight of the day was a tournament put on by twenty members of Regia Anglorum. 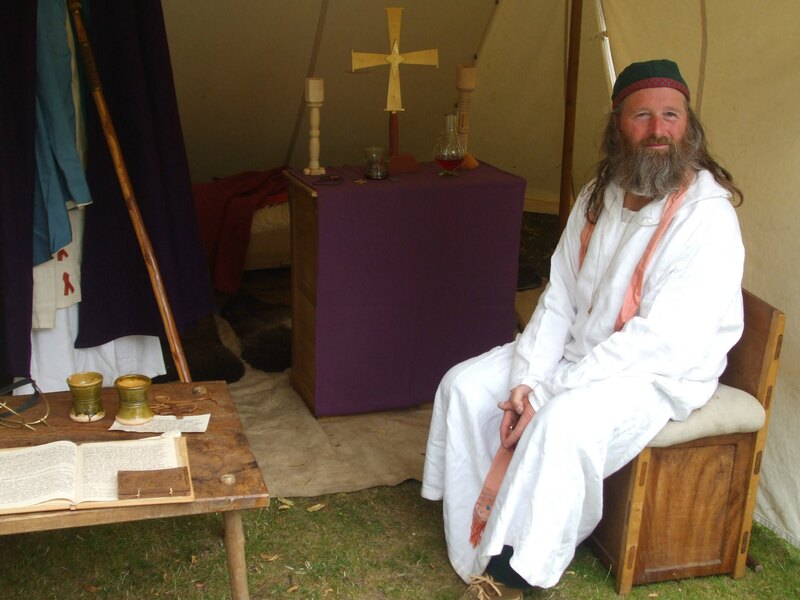 Warriors came from all ranks of society – peasants, sergeants and knights – to entertain King John and the Bishop of Lincoln, the Right Rev Hugh de Wells, with their skills – some of them hopeful of being selected as future knights. The king and bishop put on jovial faces for the tournament, when in reality (according to the actor who played the bishop) relations between the two were never easy. At one time he had been banished by John. By October 1215, after the signing of the Magna Carta at Runneymede in June – a treaty that John had no intention of keeping – war with the barons resumed. In May 1216, Prince Louis of France invaded with a powerful force in support of the English barons who had wanted him crowned king in place of John. John spent the rest of his reign trying to regain control of his kingdom. At Lynn (now King’s Lynn) in October he fell ill, possibly of dysentery. On October 11th he led his army on a short cut across The Wash at low tide – a disastrous move. Whether due to the returning tide or the quicksand there, his baggage train and treasure were lost beneath the waves. This was the last disaster of a disastrous reign. 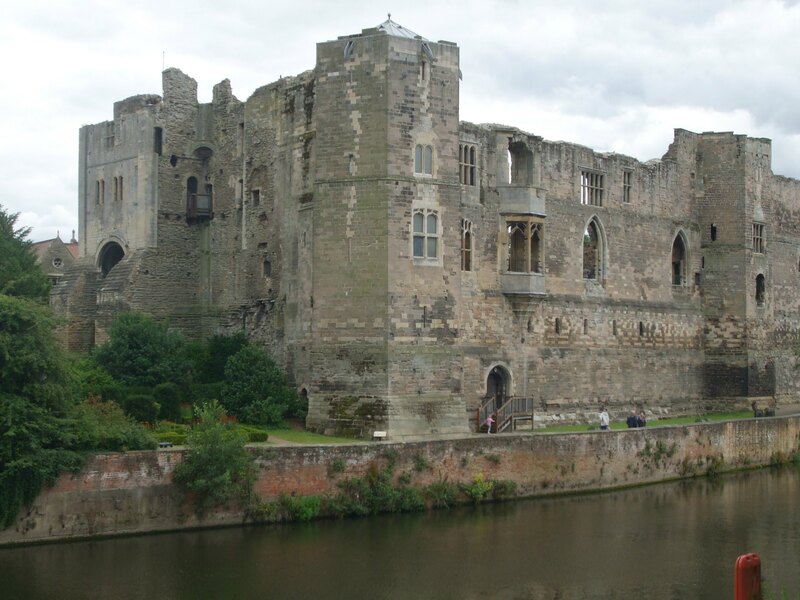 John’s health rapidly deteriorated and he headed for Newark Castle on a litter, reportedly ‘moaning and groaning’ that the journey was killing him. On arrival he confessed his sins and received Communion for the last time. He died on the night of 18/19 October in the middle of a great storm. Previous Come to the Fair! Next John: The Worst Ever King of England? I’m pleased you like the post, William. Thank you. I love the Middle Ages, too. As for materials to roof a castle – most early castle roofs would likely have been either thatch or wood, although some of the castles built straight away from stone could have had roofs made of flat stone slabs. What amazing pictures of the castle and what is now left of it! What an amazing place to go! Thanks for sharing your pictures are so nice and the history of course! I love seeing the people and what they really did and how they lived! Thanks, Lyn. Newark Castle was almost destroyed at the end of the Civil War in 1649, so there are only two curtain walls and the main gateway left. (I intend to do a post about it sometime soon). But it still looks good from across the R. Trent. The re-enactment was really good and very authentic. Regia Anglorum are excellent. I’ll get back to your posts as soon as our internet is sorted out later this week. I’m online now at one of my daughter’s, so I only have time to do a little ‘blogging’ today. I seem to be spending my time playing ‘catch up’ lately. What wonderful photos – thank you so much for sharing them! I love all the re-enactors with their costumes and gear. I would have a hard time tearing myself away from all those displays! All your posts are wonderful, Millie, but I especially enjoyed this one. Great pics. out, and well worth the visit. The weather stayed nice, too, which always makes a difference over here. The re-enactment was done very well, and I know that Regia Anglorum oride themselves on being authentic. 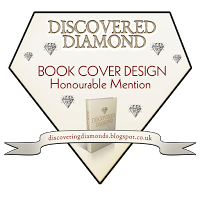 They cover the Viking period, too, so I’ll have to look out for their next one. Thanks, Khloe. It was a really great ady out. Oh I love this post! Love reenacting! I posted a medieval theme post last summer too. So fascinating, and these people are really living their dream life.